The face is a reflection of one's inner health. 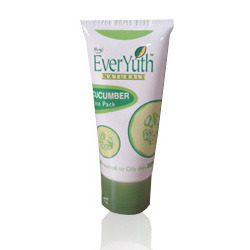 Keeping this in mind, Zydus Wellness Ltd. introduced a range of specialty skincare products under the brand name of EverYuth Naturals. These skincare products have been designed to work from within the skin to reflect a clear, beautiful & healthy skin outside.